Thank you. Our order arrived in two days. Very fast shipping and packed well. 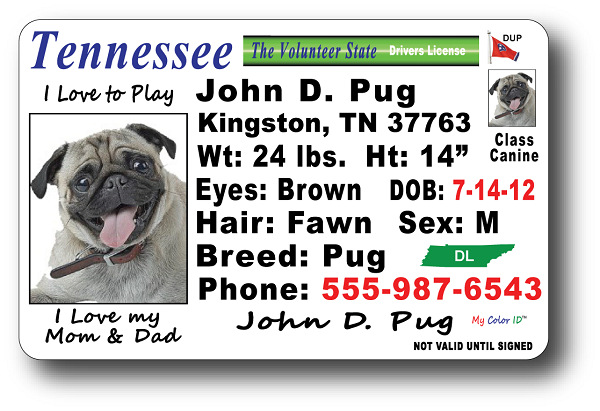 Very strong ID cards and we love them. Told all our friends and gave business cards to family and friends. Jean in Chattanooga, Tennessee.